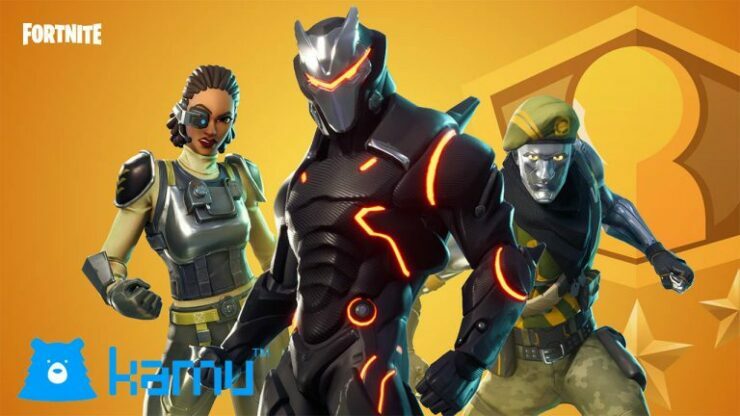 Fortnite developer Epic Games has acquired gaming security and anti-cheat company Kamu to help battle cheating. The Helsinki-based firm has already worked with Epic on Fortnite and will continue to work with other customers regardless of the engine used. According to Kamu’s website, its aim is to “prevent hacking and cheating with our category defining live anti‑cheat service with pioneering hybrid client‑server technology powered by artificial intelligence”. As said, Kamu has already worked on Fortnite prior to the acquisiation, and has also offered its services on various other titles, including Dead by Daylight, 7 Days to Die, Dragonball Fighter Z, Far Cry 5, Paladins, Smite, Ghost Recon: Wildlands, Warhammer Vermintide II, and others.